Following a previous incarnation as a professional performer, Jade turned her hand to event management & hospitality following her true passion (and her stomach) into food and wine. 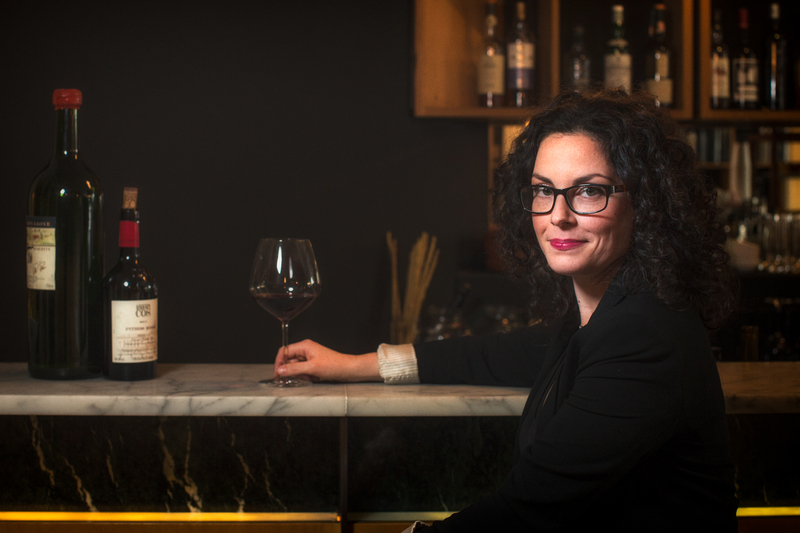 She joined Melbourne Food and Wine Festival where she acted as Program Manager for 4 festivals, leading a team of 5 in the development and implementation of the Festival’s wine program, industry activities and metro & regional Umbrella Events program, comprising over 300 food and wine events across the state. She joined Dan Sims at the beginning of the life of Bottle Shop Concepts and has continued to develop her own specialist skills as well as support the growth of the business on it’s considerable trajectory. She is skilled in business operations and financial management, event production, programming, business development, sponsorship and high level stakeholder manager. She is an effective team leader who is committed to supporting individual, team and business goals in a positive and enthusiastic way.